From Naples Capodichino airport: 15 minutes by taxi. From Naples Central railway station: 20 minutes by taxi. From NAples Campi Flegrei railway station: 10 minutes by taxi. From Bagnoli underground station: 0.5 miles/800 meters. From Terme di Agnano: 0.1 miles/300 meters. From Mergellina port: 3.7 miles/6 km. From La Solfatara volcano: 0.9 miles/1.5 km. From the A1 Autostrada del Sole motorway, take the Tangenziale di Napoli towards Pozzuoli and take Exit 11 Agnano Terme. After the motorway, turn left, head straight and then turn left at the second traffic light. 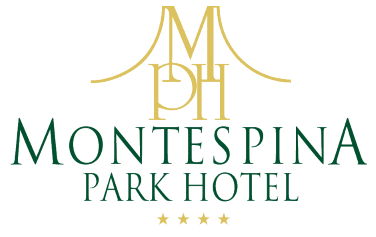 Montespina Park Hotel is located on the left. From Naples Central Station in Piazza Garibaldi, take the underground towards Pozzuoli and get off at the Campi Flegrei Station. 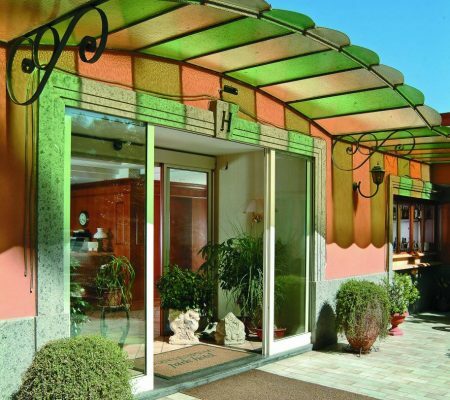 From Campi Flegrei, take the C6, C2 or 152 bus, which stop in front of the Montespina Park Hotel (the ticket is valid for 90 minutes and costs € 1.10). From Naples – Capodichino International Airport, take the Alibus directly to Central Station for a cost of € 3.